Redmi Note 7 Review and Specification - Guys if you are looking for a full review of Redmi note 7 then you come to the right place. Redmi note 7 is the next version of xiaomi redmi note 6. Redmi note 7 is a mid-range phone which works on the Snapdragon 660 processor. 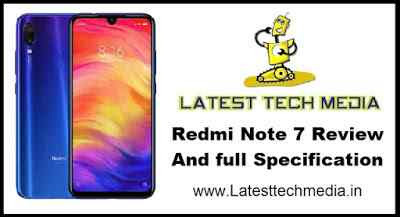 Below we give you full specification of redmi note 7 So, read the full article. 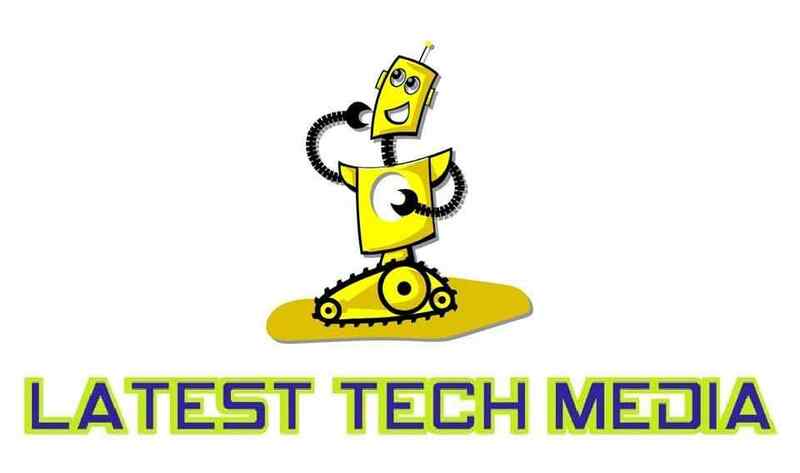 It gives 48MP + 5MP rear camera with 13MP front camera with led flash, video recording, geo-tagging, digital zoom, autofocus, touch focus, face detection, HDR, and Panorama mode. Redmi note 7 comes with 4000mAh battery with Quick charge 4.0 support with type C charging point. So, this is the Redmi Note 7 Review and Full Specification if you like this article share it with your friends and Subscribe to our website also by clicking bell icon on your below right side of your screen.